With regards to truly fascinating artists, The Weeknd is quickly jumping up that list. A few years ago he was a mysterious soul singer, co-signed by Drake, and took over the internet with three mixtapes in one year, including a show-stopping turn on House of Balloons. This is the album that spawned “High For This,” “Loft Music,” “Wicked Games,” and you know what, the entire album is just terrific. If you aren’t already familiar with it, please take this time to go check it out. Now, The Weeknd’s career from there included the next two mixtapes – Thursday and Echoes of Silence – a proper debut album, Kissland, and last year’s sneaky hit album Beauty Behind the Madness. Progressively Abel Tesfaye got more poppy yet kept some of the darkness that marked his debut as such a breath of fresh air. While “The Hills” plays well on the radio it’s decisively less bright and optimistic than anything else in the top downloads chart of iTunes. 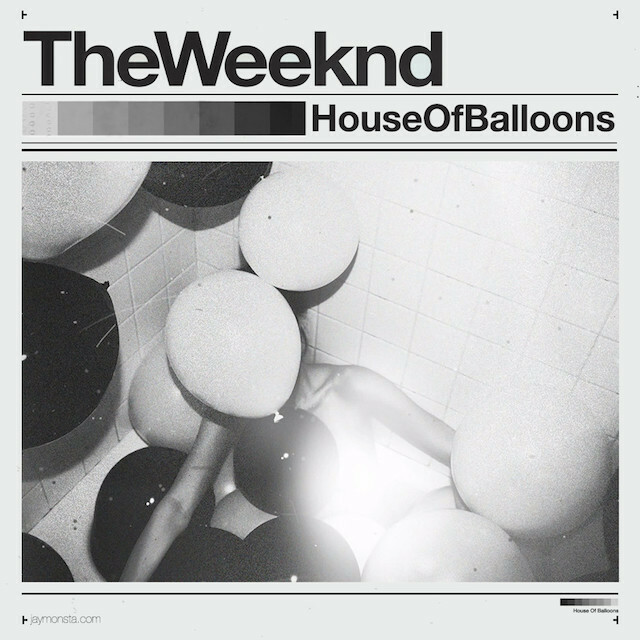 For my money the best thing he’s done is still House of Balloons, mainly because it established The Weeknd’s sound and made him a star in nine songs. There’s such a unique terror to it that would translate visually immediately. House of Balloons is closer to a short film than most albums are. That’s why reports of Abel getting back together with the team that did House of Balloons for his next project are so exciting. This is a guy who saw his career explode by lending hooks to people like Ariana Grande and producing one of the catchiest songs of the decade with “Can’t Feel My Face,” yet he’s equally capable of writing dark, soulful bangers like no one else. The thought that we might get mega-star-in-the-making Weeknd with a twist of mystery-inducing-original-recipe-Weeknd is terrific. This is a guy with super high potential, and this move in particular could have his best album on the horizon soon.